American Reportage offers a collection of exhibits available for rental by galleries, museums, educational institutions and others. 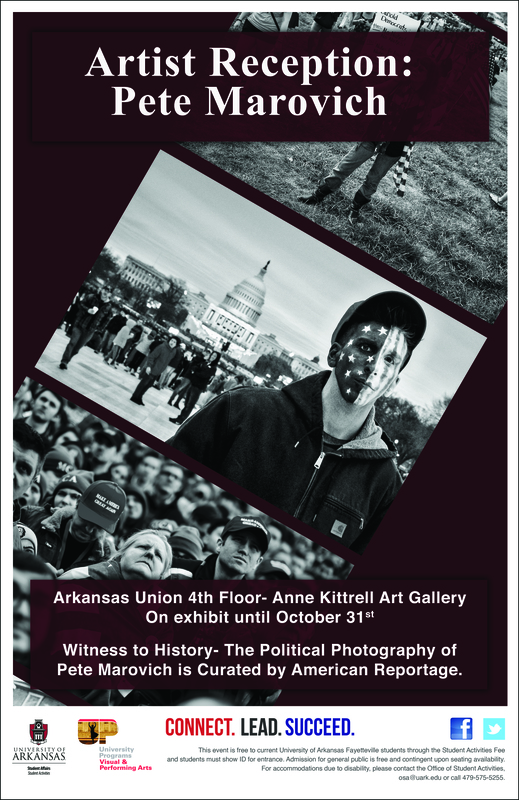 Information about each available exhibit is listed below. Please contact the individual member photojournalist to discuss fees and schedule a show. The exhibition consists of twenty black and white framed silver gelatin prints at 16x20 inches. The show requires 70 linear feet. When slavery was abolished in 1863, the Gullah Geechee people of the Sea Islands settled in the lands they once worked as slaves when plantation owners abandoned their property. They continued their traditions – making sea grass baskets, burying their dead by the shore, farming vegetables and fruits and living life simply. They created their own communities steeped in religion and African traditions. 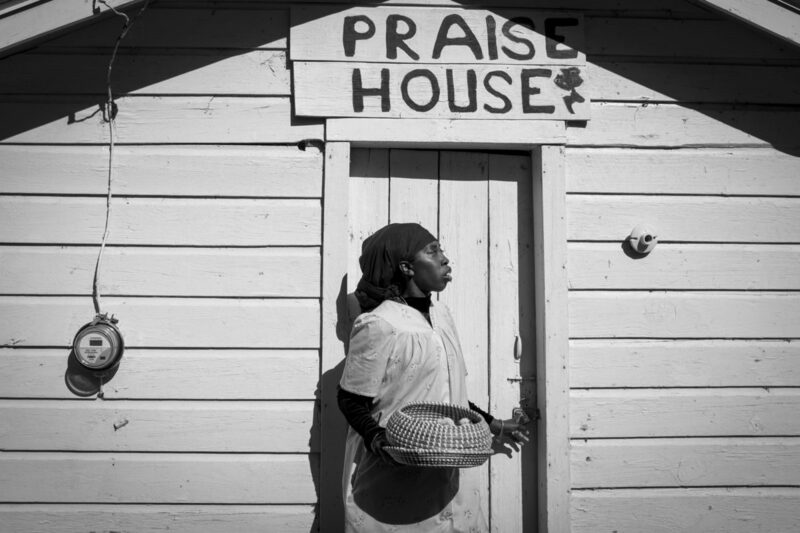 Having lived this way for decades, the Gullah Geechee are believed to be one of the most authentic African American communities in the United States. Now their culture is in danger of being consumed by golf courses, resorts and million-dollar homes. Many are losing their land due to skyrocketing property taxes and their their access to traditional hunting and fishing grounds have been cut off. Large corporate fishing operations strangle the independent Gullah Geechee shrimper and oysterman. NOTE: There is no rental fee for verified Gullah Geechee organizations. Transportation fees and insurance requirements still apply. The exhibition consists of twenty, color, framed digital pigment prints at 16x20 inches. Politics in the United States has become toxic. The country is torn by a partisan discord that has escalated over the past 10 years, and is now teetering at the point of dysfunction. Bipartisanship has been reduced to a four-letter-word. President Barack Obama ran as a “hope and change” candidate in 2008, capitalizing on voter’s frustration with President George W. Bush and the Iraq War. Eight years later, Donald Trump ran a toxic anti-Obama campaign that had its roots in the Tea Party Movement which has had a major impact on the internal politics of the Republican Party. 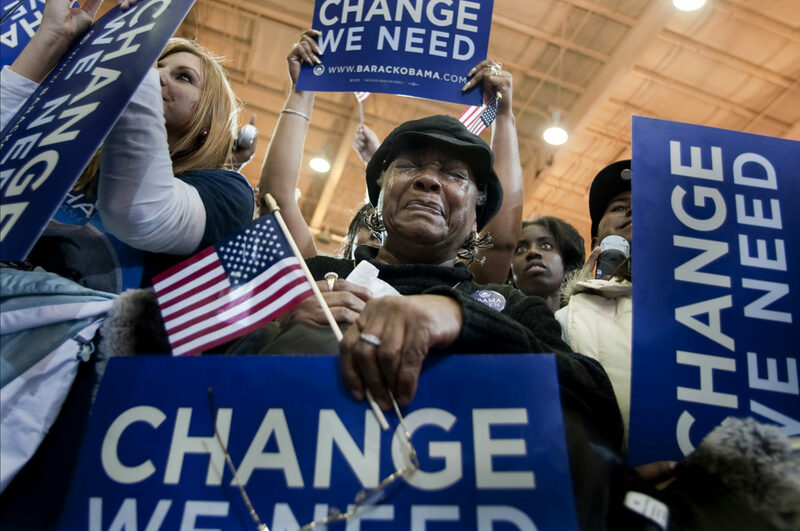 The election of President Barack Obama highlighted the stubborn racism that remains in America. The election of Donald J. Trump as president of the United States was met with shock and disbelief and has plunged the United States and the rest of the world into a period of uncertainty about the policies and impact of his administration. Pete Marovich has been photographing politics in Washington, DC, since 2008 as a contract photographer for The New York Times, The Washington Post, The Boston Globe as well as wire services such as Getty Images, EuropeanPressPhoto Agency, United Press International and Abaca Press.